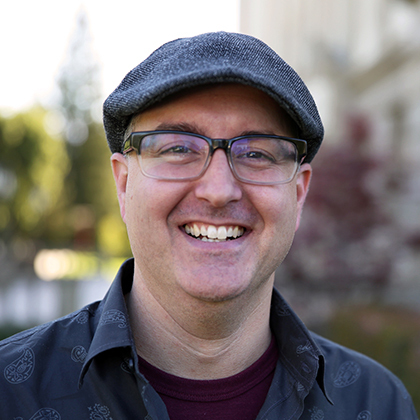 I bring more than a decade of marketing and advertising agency experience as a pixel magician and interactive team evangelist to the University of Redlands. Years as Lead UX/UI Designer, Senior Web Designer, and Art Director help me to lead the Web Team efforts. I support the University Communications Team with website planning and administration as well as assisting with campaign executions. I also partner with departments throughout the campus to build out and refine their presence on redlands.edu. Please feel free to contact me with any questions about redlands.edu, Episerver, or random Star Wars trivia. If you are a content owner or content editor on redlands.edu, we've set up a self-help portal just for you!